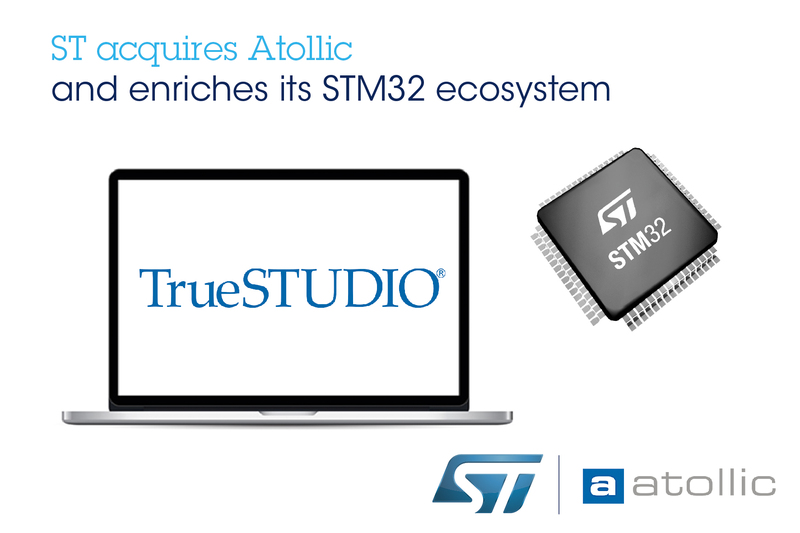 STMicroelectronics has acquired Atollic few days ago to enrich STM32 portfolio and ecosystem support for customers. Atollic is known by its very professional toosl for ARM based devices. It features free TrueSTUDIO Eclipse based IDE with GCC compiler and packet together with many great features developed by Atollic such as HardFault exception debugging tool, RTOS thread debugging and many other. 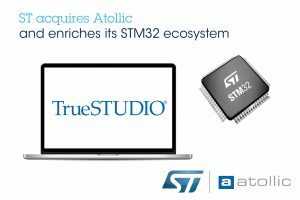 This acquisition means that TrueSTUDIO will be now part of STM32Cube ecosystem and will be available for free for STM32 users.